Delivered Free to Your Inbox Every Day! Send us photos of your dogs and puppies! 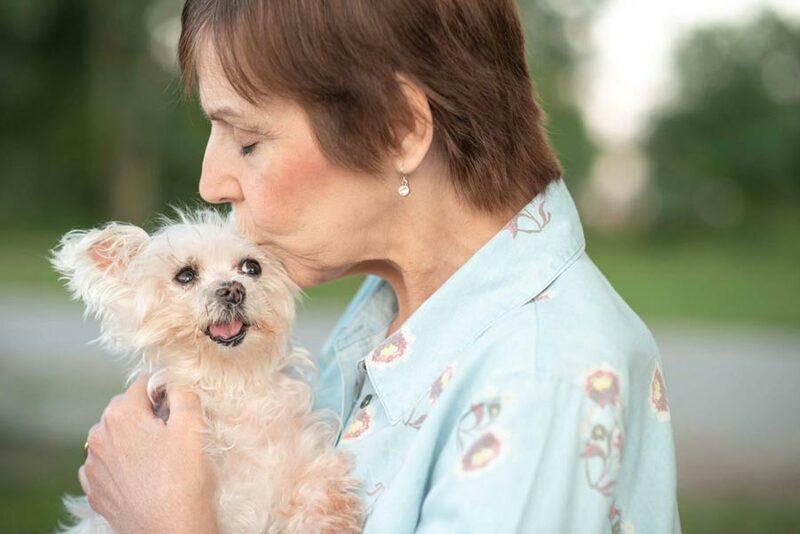 Julia Arney’s vet recommended she euthanize Chloe, her senior Maltese, but Julia was determined to give her beloved pet a fresh start. In September 2017, Julia Arney’s vet recommended she euthanize her senior Maltese, Chloe. Julia was heartbroken – but she wasn’t ready to say goodbye or give up without a fight. “I wanted to exhaust every option and leave no stone unturned,” says Julia. Despite the mixup and distance, Julia’s husband said, “go see her!” So she flew out west and got approved to adopt the pup. The foster family was out of town for a few days, so to fill the time, Julia volunteered at a local kennel. This is where she met Chloe… an older Maltese who was not the dog she had flown to Colorado to meet. Julia and her family were head-over-heels in love with Chloe – which made it all the more heartbreaking when the five-pound Maltese was diagnosed with a brain tumor. When Julia’s vet recommended putting Chloe to sleep due to her illness and advanced age, Julia was devastated – and determined to find a solution to keep Chloe happy and healthy as long as possible. 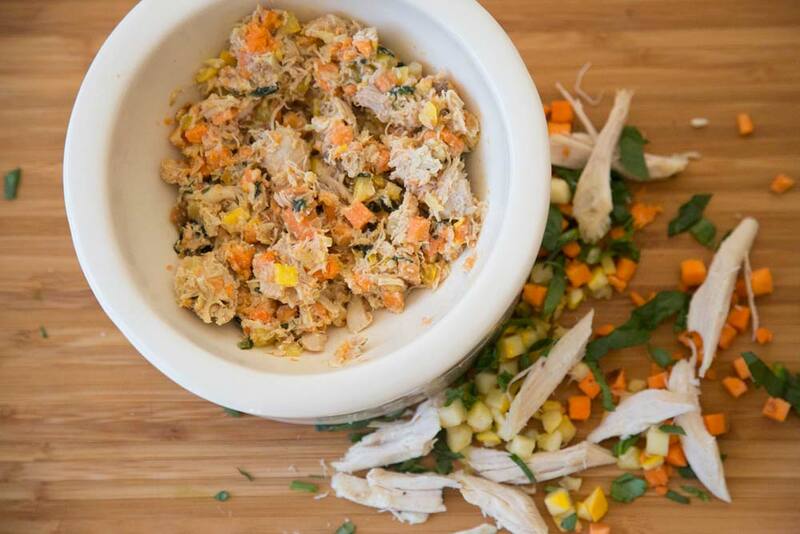 Julia began researching the best options for healthy dog food. “I tried a couple other brands and I wasn’t happy. 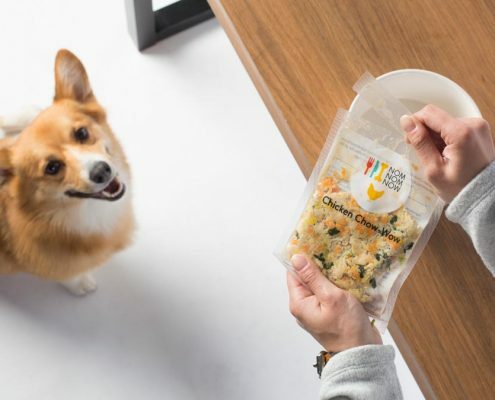 They said they were fresh but they often had freezer burn, and I thought: how long was this in a warehouse if it already has freezer burn?” And Chloe can be a picky eater, so it was hard to get her to take the herbs and medicine, even in food. 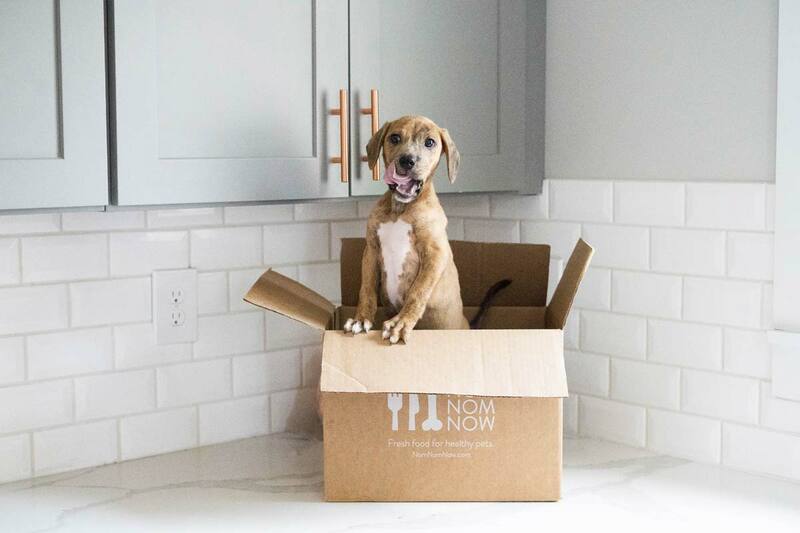 NomNomNow’s fresh, healthy meals – along with the vet-recommended herbal holistic medicine and treatments – have made a world of difference in Chloe’s health. 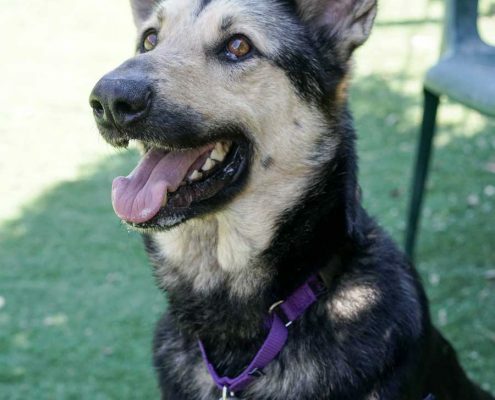 Her coat is shinier, her eyes are brighter, and her health is vastly improved. Chloe is now 15, and her life has had a big impact – not just on Julia, but on the world. Julia was forever changed by learning about Chloe’s puppy mill experience, and has dedicated her life to education and fundraising on the topic. 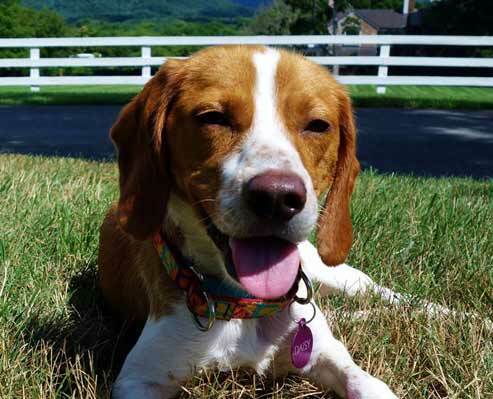 Since being adopted, Chloe has not only overcome health issues, but has also helped raise tens of thousands of dollars toward puppy mill awareness.